Winding Road is pleased to announce this new venture, modeled on the wildly successful 8 Tens @ 8 theater festival in Santa Cruz, California. Eight scripts, submitted by playwrights from around the country, will be selected and combined to create a unique evening of entertainment - full of comedy, drama and everything in between. 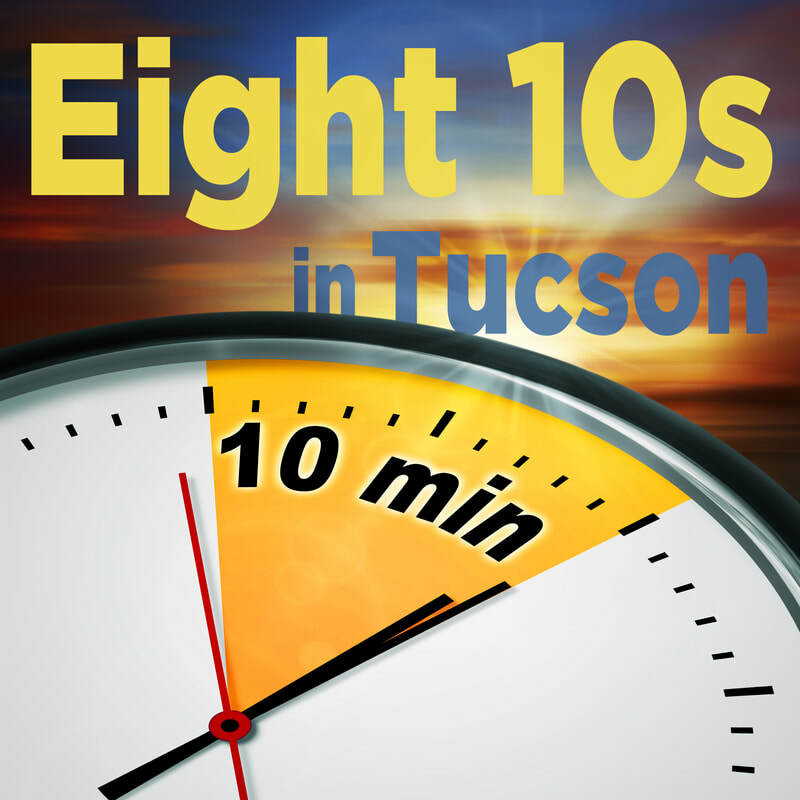 To continue our mission of presenting original works and fostering youth in theater, Eight 10s in Tucsonwill include one offering by an Arizona playwright, and one by an author under age 18. “The Festival brings together playwrights, designers, directors and actors in exciting new works for the stage, each a brief window into a story, a life, a world that is always unexpected and original." 8 Tens @ 8 Festival - Santa Cruz, Calif. Welcome to Southie, the inner city Boston neighborhood where Margie Walsh has just been let go from the Dollar Store. "Only a single paycheck away from desperate straits", Margie thinks an old fling who's made it out of Southie might be her ticket to a fresh start. But can either of them escape their pasts? 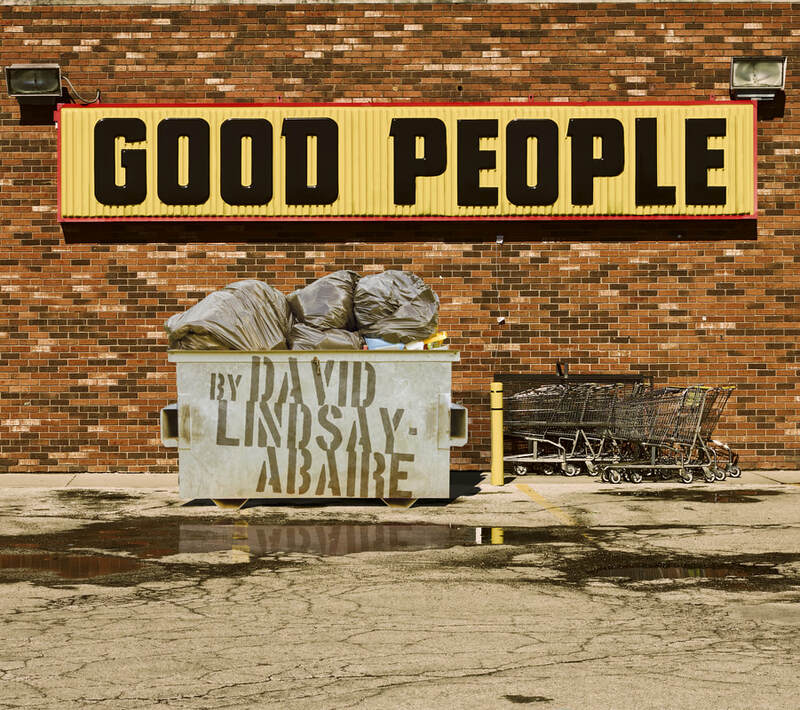 With his signature humorous glow, Lindsay-Abaire explores the struggles, shifting loyalties and unshakeable hopes that come with having next to nothing in America. Good People was nominated for two Tony awards, including Best Play. Winding Road is pleased to present the first local production of this darkly hilarious script. “This cast has embraced the powerful script and infused it with full life... Glen Coffman directed the play with a confidence and deep empathy for the characters and the story. “Good People” is good theater, especially in the hands of this company." 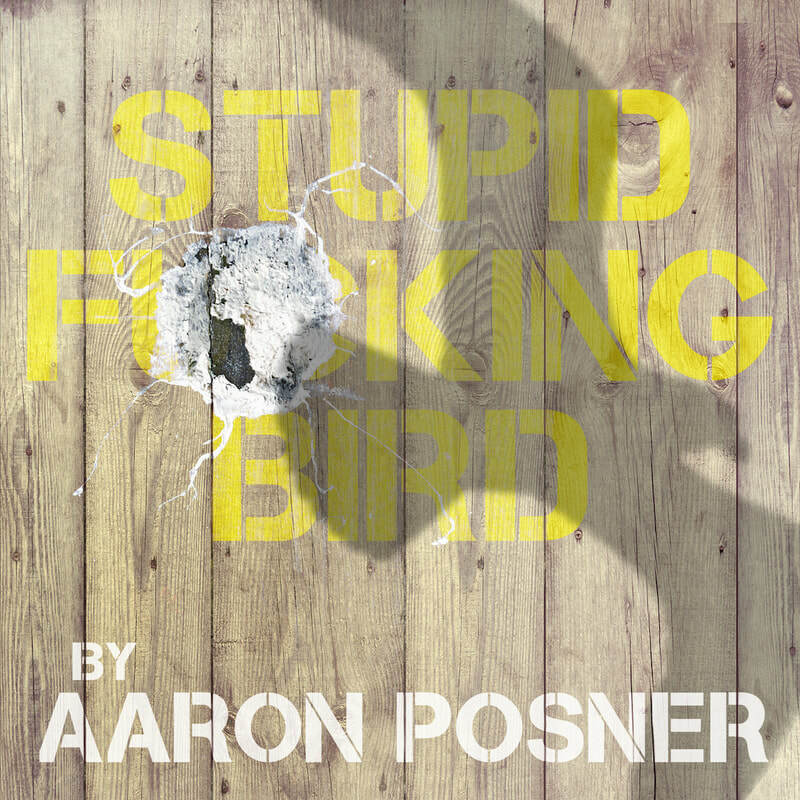 In this irreverent, contemporary, and very funny remix of Chekhov’s The Seagull, Aaron Posner stages a timeless battle between young and old, past and present, in search of the true meaning of it all.Stupid F#! *ing Bird will tickle, tantalize, and incite you to consider how art, love, and revolution fuel your own pursuit of happiness. "See this. Really. It will make you laugh. Cry. And think." "...one of those shows where anything can happen, and probably will." "Don't Miss This F#! *ing Play"